services across Glasgow and the surrounding areas. 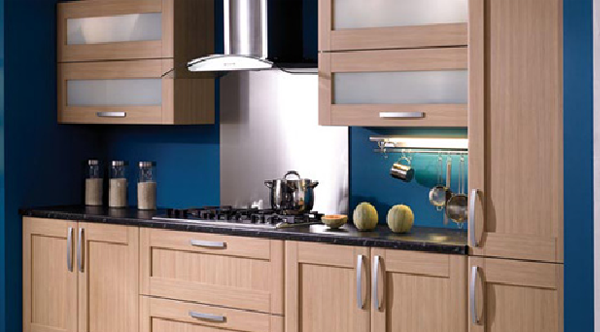 Jazz up your interior with a range of home improvement services ranging from bathroom and kitchen installation to attic/basement conversions. 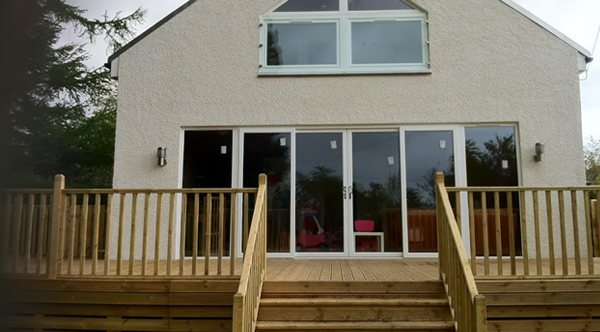 Liven up the look of your home with a range of exterior improvement services such as garage conversions, renovations and timber decking. 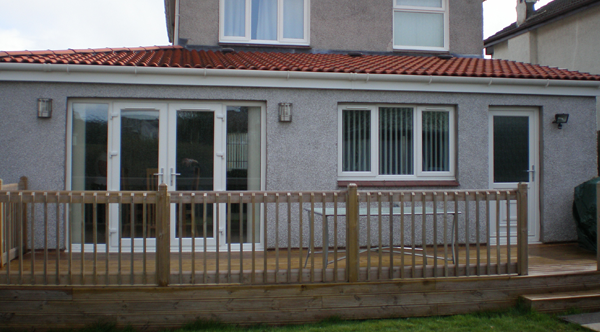 We can repair a leaking roof or replace broken tiles. 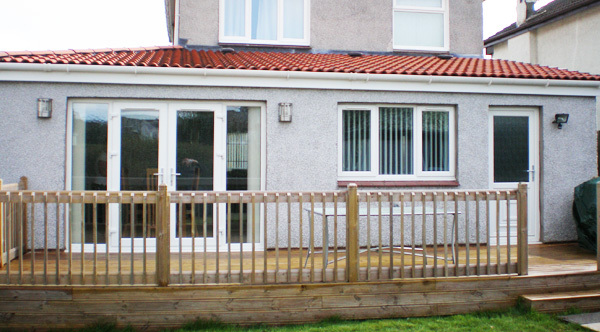 We can also install a completely new roof on your property if required. 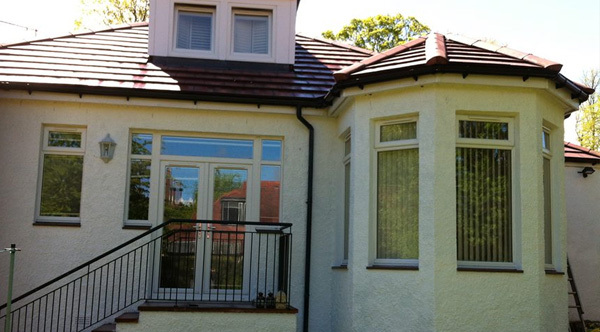 Established for 20 years, we are a professional Building and Joinery company based in Glasgow. 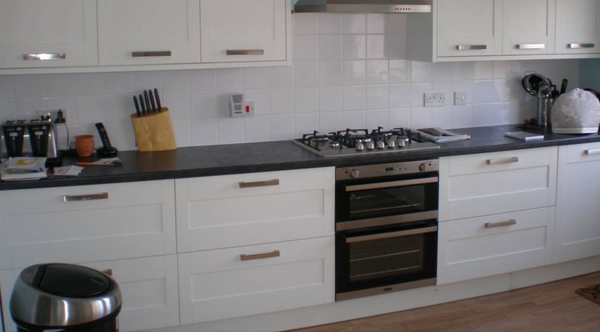 Proprietor Garry Hazlett, a fully time-served joiner with City and Guilds and advanced craft (Carpentry and Joinery) qualifications, is fully committed to ensuring that every job is completed to a very high standard and is on site every day. 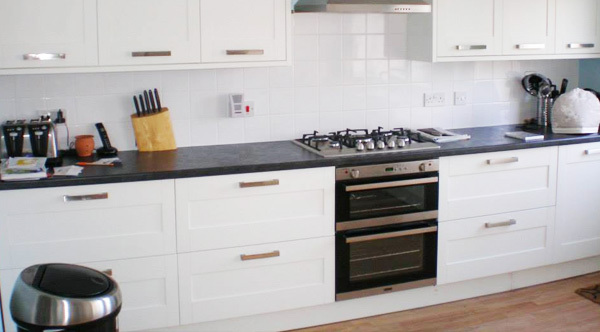 We pride ourselves in our professionalism and we ensure that every job is given the utmost importance and attention to detail. 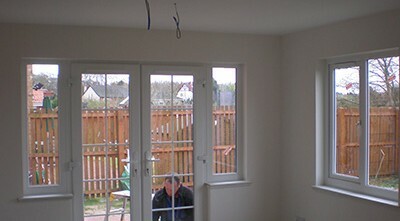 All our builders in Glasgow are fully qualified. 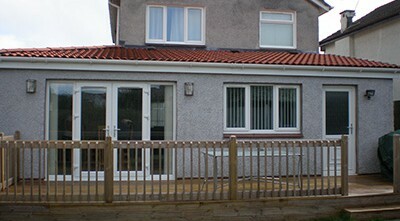 We specialise in New Home Extensions in Glasgow, Loft Conversions, Garage Conversions, Attic Conversions, Kitchen Installations all types of building works in Glasgow.